In addition to the Social Program brought to you by ASA NSC 2019, below are additional Partner Tours and Other Activities that delegates and their partners may be interested in whilst visiting Sydney. Bookings are to be made via the online registration form. Please note: Partner Tours/Additional Activities are allocated on a “first-come, first-serve” basis and are subject to availability. Some tours and activities have a minimum number of participants before they run. In the event that this minimum number is not met, the activity will be cancelled. Participants that have registered will be notified by email and refunds will be issued. 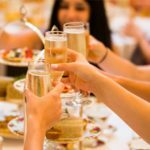 What better way to capture the sense of occasion than with the time honoured ritual of High Tea. Indulge in a truly unique experience from Royal Albert fine china and British silverware settings, to the delectable selection of petits fours prepared by our award-winning patissier. 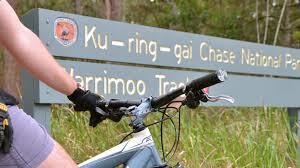 This is a guided ride by local anaesthetists for reasonably experienced riders. Distance around 50km of undulating terrain. Starting from St Ives from carpark opposite Patterson’s cafe, enjoy a scenic route via Terry Hills to the beautiful West Head lookout. Includes a coffee stop. Note you have to make you own way to Patterson’s cafe in St Ives. Please indicate your interest on the registration & you will be provided with a contact person in case of changes to route & or updates due to weather conditions. The Hunter Valley is Australia’s premier wine growing district. The magic starts just two hours’ drive from Sydney, but you could be forgiven for thinking the Hunter Valley is much further from the city. The serene beauty and tranquillity of the area give the Hunter Valley the feeling of quiet country charm, but with all the mod cons. 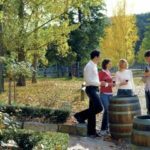 Affectionately known as Wine Country, the Hunter Valley is a feast for the senses (particularly taste!). Spend your time sampling some of Australia’s finest wines and enjoy top quality cuisine. Stretch your legs, bring your runners, get your heart pumping before a whole day of lectures! 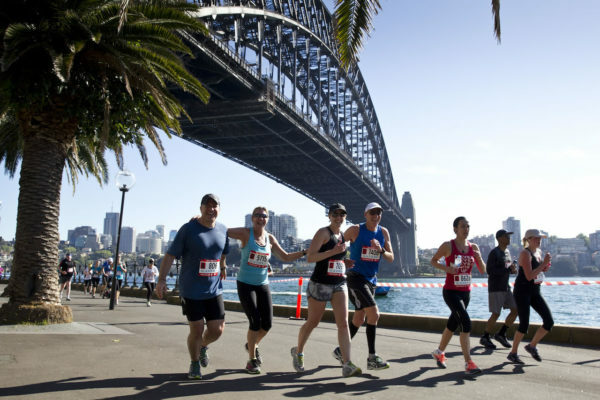 Come and join us for a 5km fun run or 2km walk along the beautiful Sydney Harbour Foreshore. This event will cater for runners and walkers of all abilities. This year the ASA has partnered with Indigenous Marathon Foundation which is a health promotion charity established in 2013 by world marathon champion and 1983 Australian of the Year, Robert de Castella AO MBE. The run will be lead by an ambassador from the foundation. Please dig deep and support this charity which uses running to change lives and provide sense of empowerment, purpose and pride to the indigenous community. 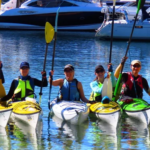 There is nothing which will make you feel more alive than being out on the water and paddling a kayak on one of our Kayaking Sydney Harbour tours! Sydney Harbour offers one of the most spectacular settings for paddling and we are lucky enough to offer two locations from which to paddle. Both have their highlights and will amaze you! Discover what makes this building a World Heritage-listed masterpiece on a Sydney Opera House Tour. 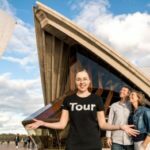 Even if you’re a local or you think you already know the Opera House, join a two-hour Backstage Tour of Sydney’s most iconic landmark. 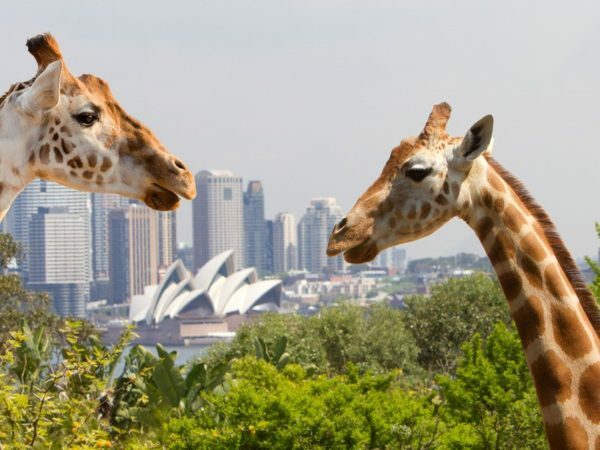 Visit the iconic Taronga zoo with a special visit to the zoo hospital and a talk on zoo anaesthesia with an option to stay on and enjoy the rest of the zoo at your leisure.